Find a vacation home to rent in Färgelanda Municipality from our list of vacation rental properties. Campaya has over 11 vacation homes available in Färgelanda Municipality, which give you the possibility to locate a unique accommodation in Färgelanda Municipality which completes your check-list in search for the perfect self catering vacation apartments in Färgelanda Municipality or vacation villas in Färgelanda Municipality. Beautiful cottage is located in a wildlife reserve at the foot of Kroppefjäll. If you like fishing, there are several lakes with pike, perch and roach. Isolated house with a sweeping view of meadows and fields, an agricultural by agriculture area. The house has a heated conservatory. This is a paradise for holidaymakers and offers a private shore. The house can accommodate upto 2 families. The swimming spot is shallow and child friendly. The holiday home is situated in an elevated location between lakes and Strandsjön Sanviken and is within walking distance from the jetty. Here your boat is moored. Spacious house with lots of lawn by the house, suitable for games. The property is adjacent to a stream that flows between the lakes and Långhalmen Rådanesjön. 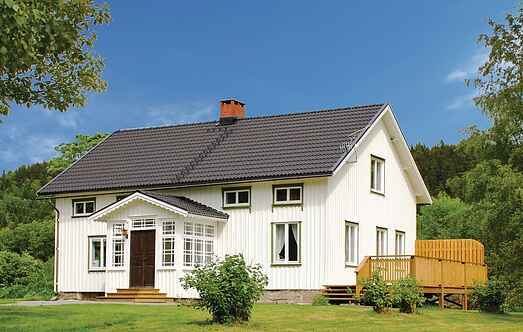 You are welcome to this spacious holiday home situated on the outskirts of Färgelanda. There is a private sauna. The house stands at an elevation and is surrounded by beautiful nature. 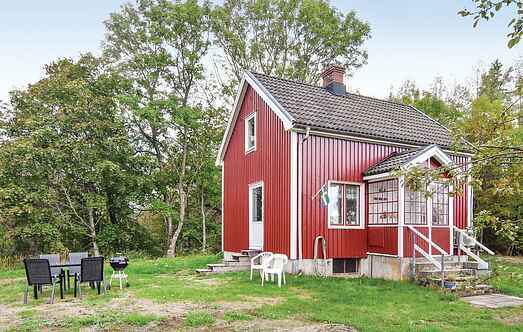 This beautiful holiday home is located between Holmevattnet and Lake Gårdsjön, rich in fish and blessed with pure water. Rural holiday home on a farm with Agriculture, located in fußlänglicher distance to the lake Häresjön, a beautiful swimming and fishing.